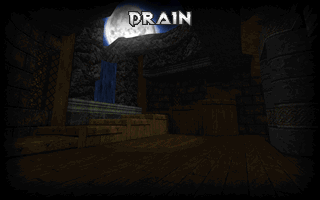 Have you seen this tutorial on the slade 3 website on how to correctly import textures to a doom 2 map? If you scroll down to the heading Turning images into textures, it explains how to import texture1 from whichever base resource (iwad) you are using to make sure texture1 points to the right places. 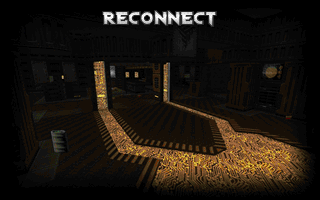 Doing that will only make it compatible with that specific IWAD (so if you pick Doom2.wad it won’t work with Final Doom IWAD’s) , and not with any other third party texture WAD if you use PrBoomPlus. This is precisely what I want to avoid. Hello! You are talking about twitch streams, do you have those archived on YouTube? I am in China at the moment and streaming is a hassle for me due to flakey internet / VPN things. A YouTube video I can either download or let it buffer not to mention that I can choose the time when I watch it. 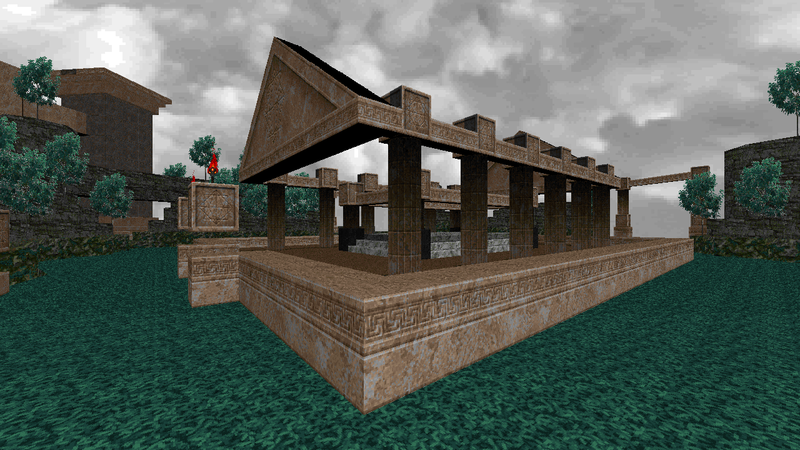 I would be very much interested in those Streams since I am working on my first map ever and gobble up everything about mapping that I can find. I’ve not archived my streams, but I do plan to start doing this, I’ll be sure to link to the channel here on Dragonfly’s Doomworks when I begin to upload them.